Admission for class 2 and above with the exception of class 11 into KVS began on Tuesday, The admission is solely based on the availability of vacancy. 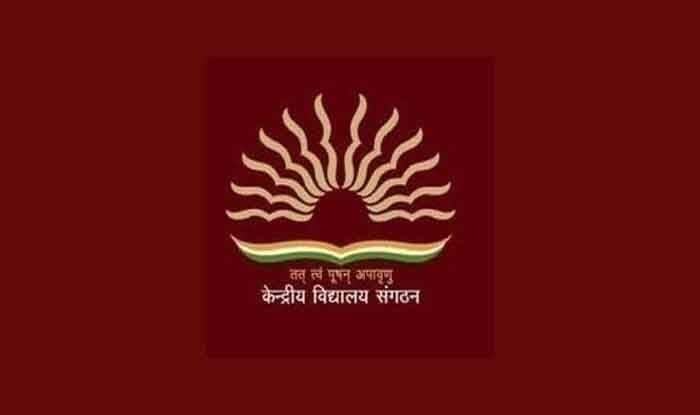 KVS Admission 2019: The Kendriya Vidyalaya Sangathan (KVS) on Tuesday began the registration process for admission into Class 2 and above (except Class 11) for the academic year 2019-20. The last date to register for the admission is April 9. The registration for admission can be done online through the official website, i.e., kvsangathan.nic.in. Upon successful registration, a unique Login Code will be generated. Using the Login code, the online application form must be filled. One can indicate three different Vidyalayas in India of their choice. After filling in the application form, submit it by clicking on the Submit Application button. On successful submission, a unique Application Submission Code, that is different from the Login Code, will be displayed. One will also be shown a list of original documents to be submitted to a Vidyalaya at the time of admission in case provisional admission is offered by the Vidyalaya. This year’s admission is solely based on the availability of vacancies in the respective class. Notably, the application form for admission of Class 11 students will be issued soon after the results of Class 10 are declared. The KVS has set some admission guidelines related in order to reserve seats and the age reckoning for all the classes would be as on March 31, 2019. Meanwhile, KVS is slated to release its admission list on April 12.